See how to uninstall Gmelius. 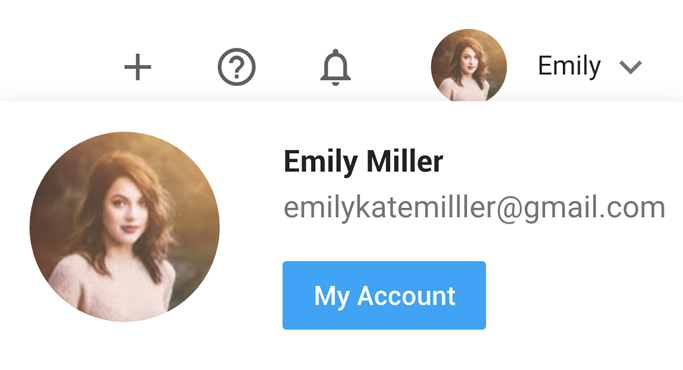 To permanently delete all data associated to your Gmelius account, you need to access your Gmelius account page and click on "DELETE ACCOUNT". 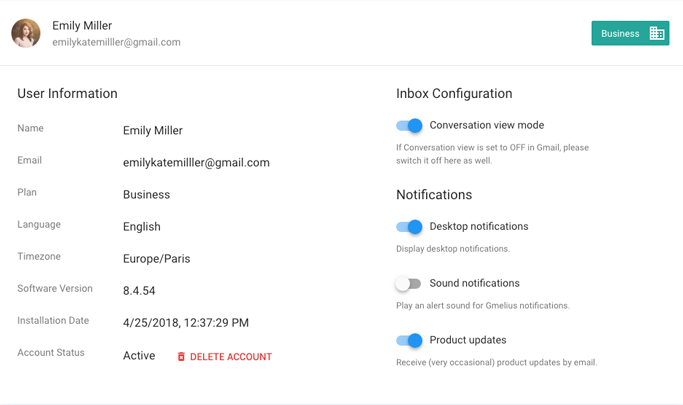 Note that any active Gmelius subscription will also be canceled and that you will no longer be able to use the free version of Gmelius, unless you reinstall it.